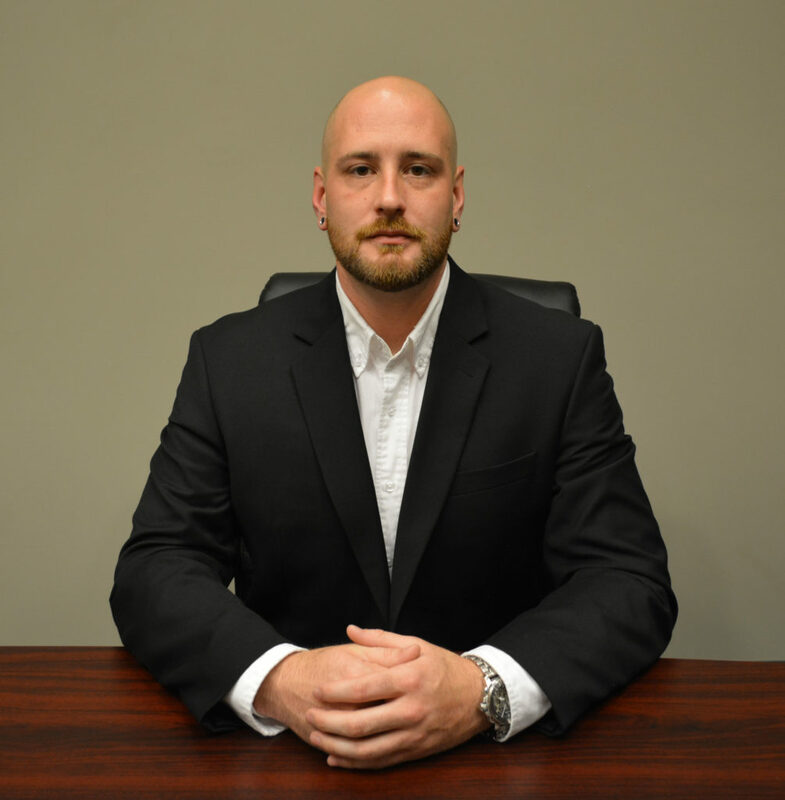 York, PA (July 17, 2017) – MKT Metal Manufacturing, automated manufacturer and supplier of commercial sheet metal duct and HVAC products, has announced the promotion of Dan Strahl from Regional Representative to Outside Sales Manager. Dan has been a member of the MKT team for over 11 years; beginning as a fabricator then later joining the sales force. As well as maintaining his current responsibilities as regional representative, Dan will be overseeing the outside sales division of MKT. MKT Metal Manufacturing, providing sheet metal ducts and HVAC accessories since 2004. Focused on quality products, excellent service, and field to factory direct communication.